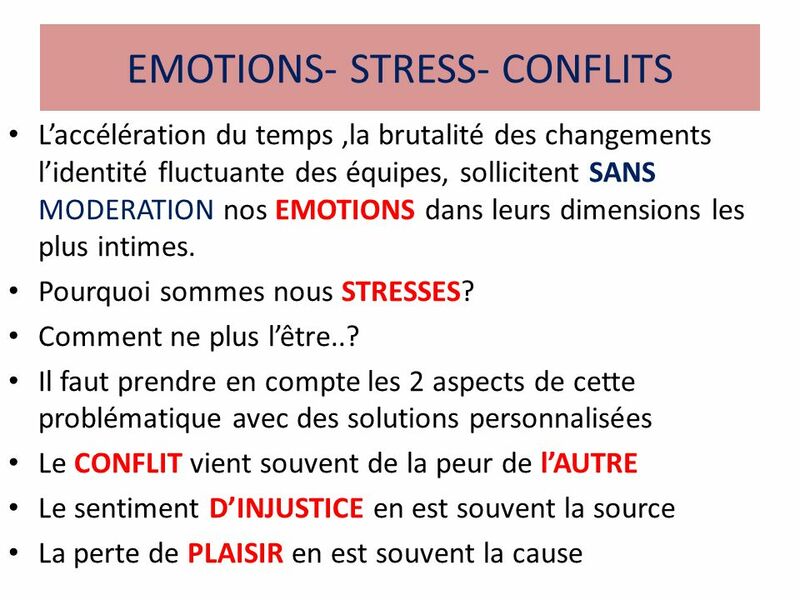 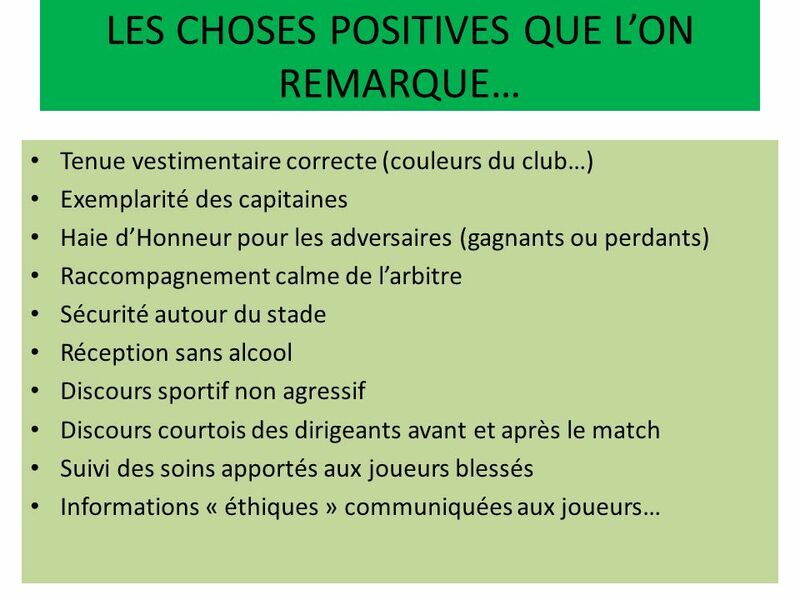 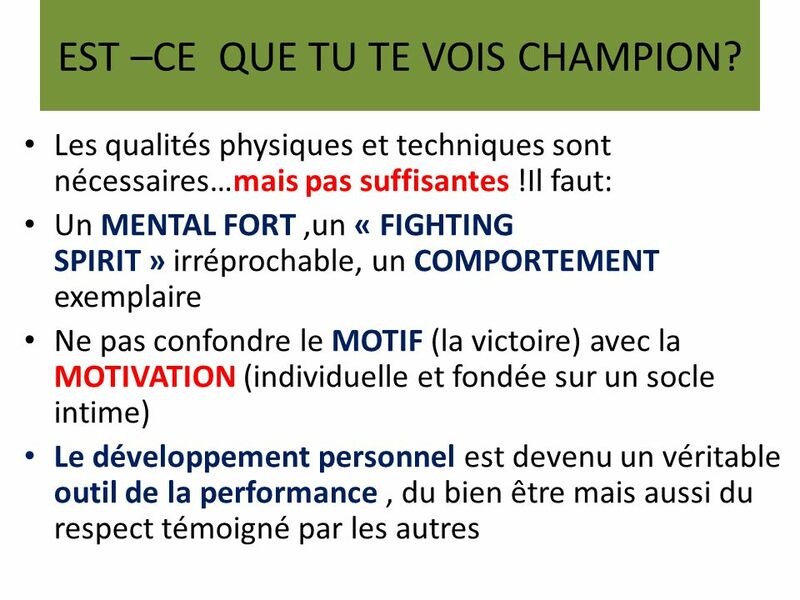 3 EST –CE QUE TU TE VOIS CHAMPION? 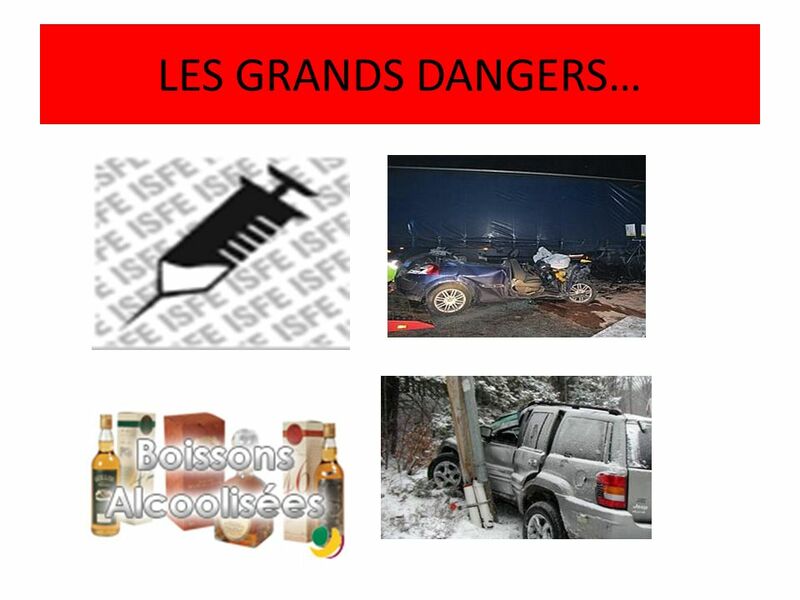 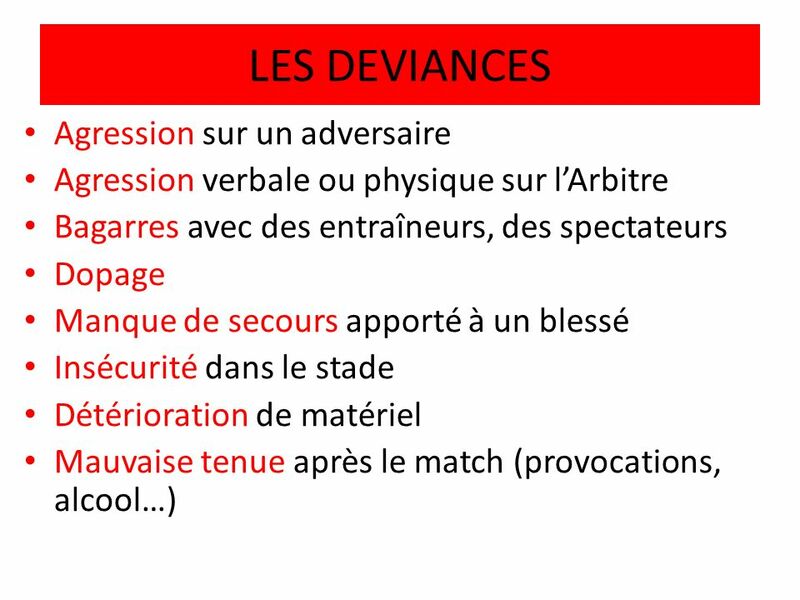 13 ATTENTION AUX AMALGAMES ! 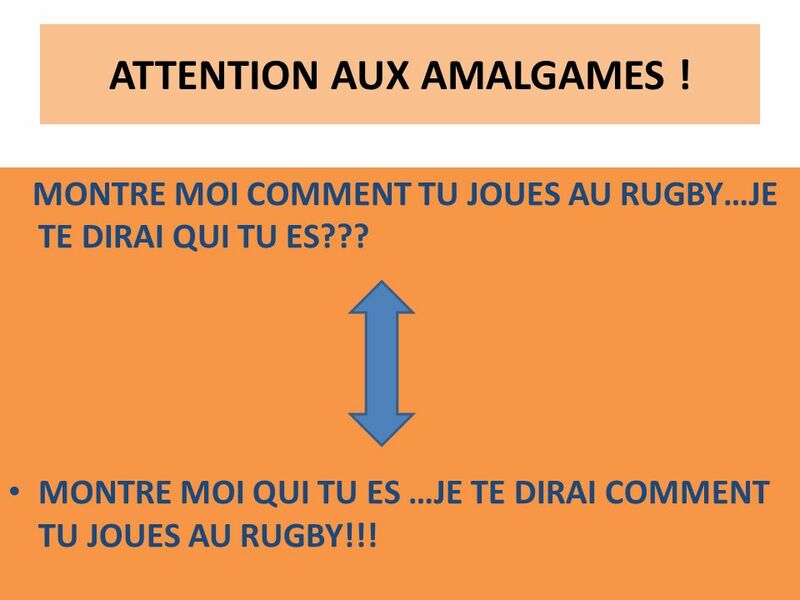 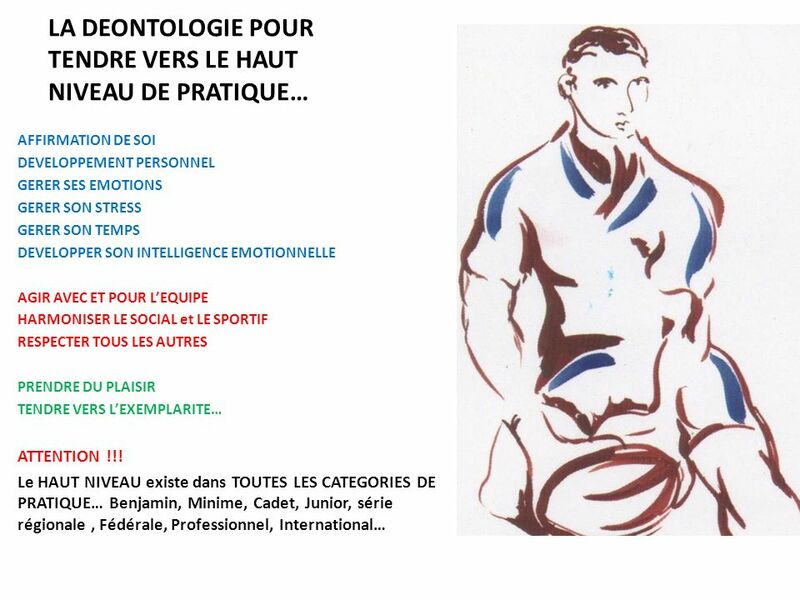 MONTRE MOI COMMENT TU JOUES AU RUGBY…JE TE DIRAI QUI TU ES??? 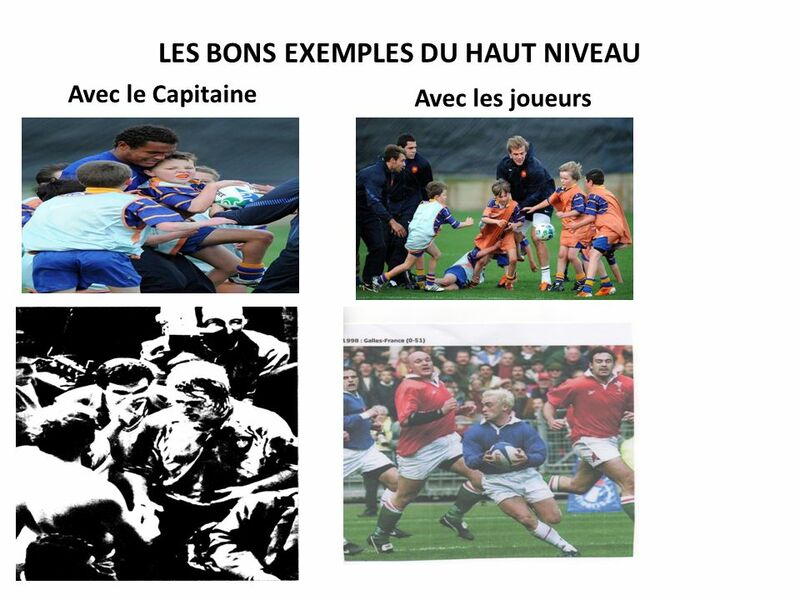 MONTRE MOI QUI TU ES …JE TE DIRAI COMMENT TU JOUES AU RUGBY!!! 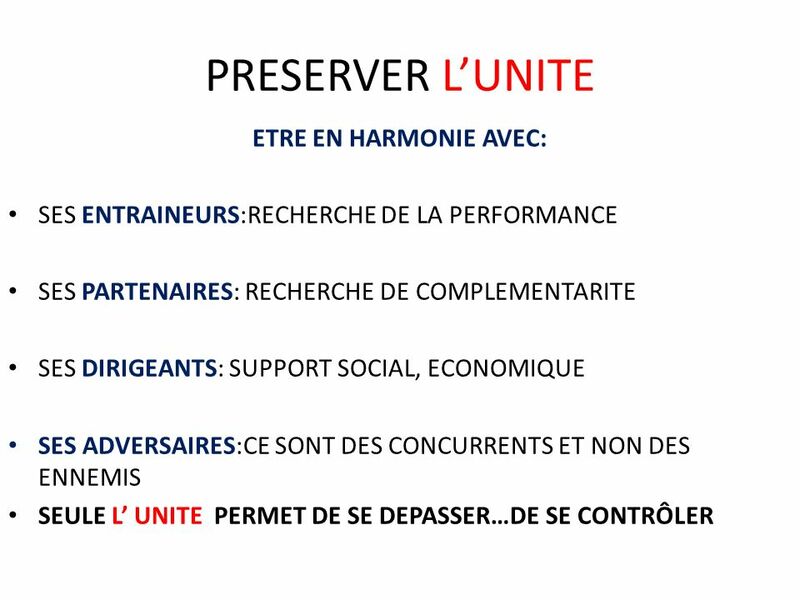 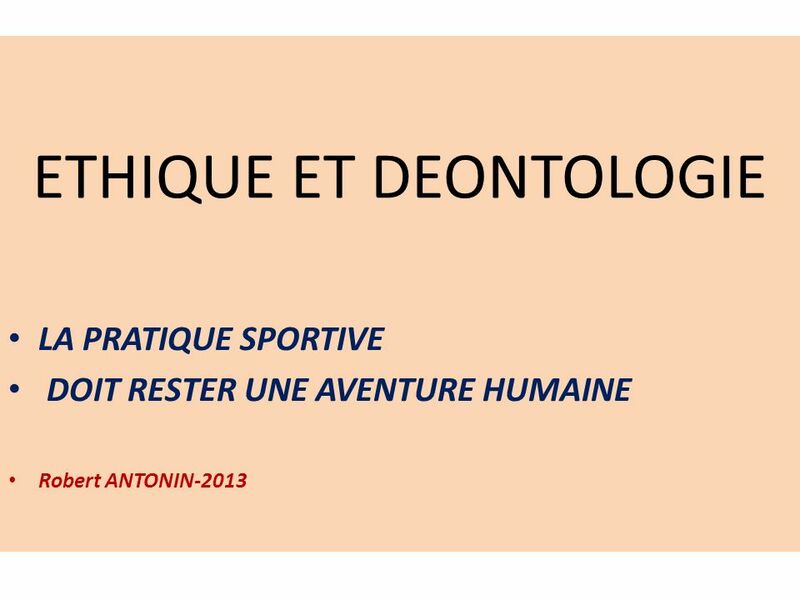 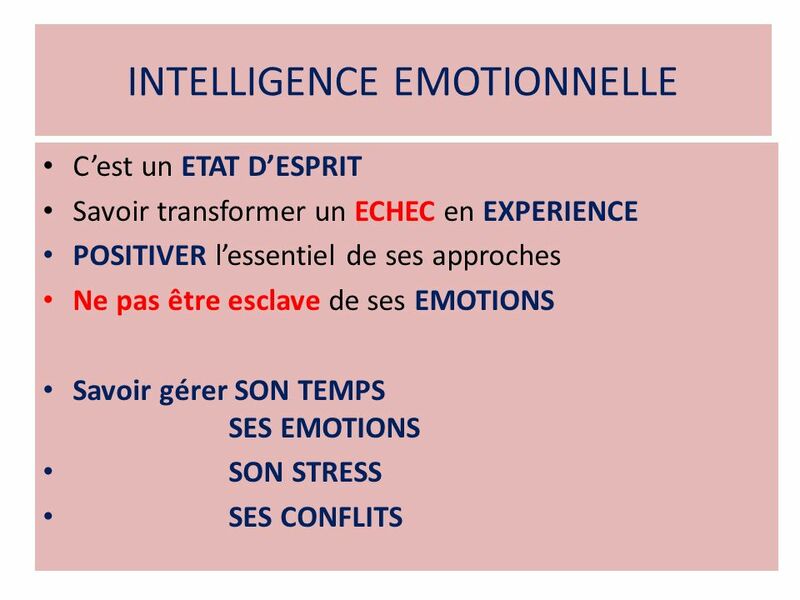 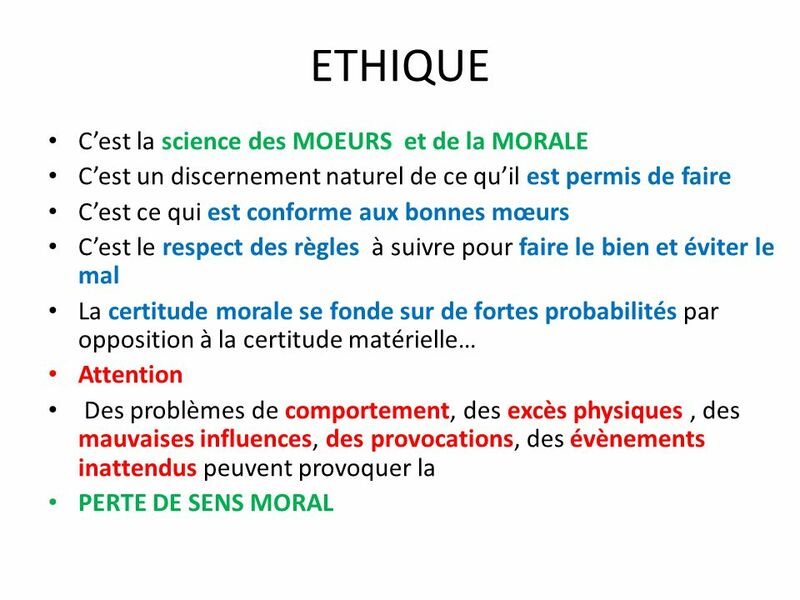 Télécharger ppt "ETHIQUE ET DEONTOLOGIE"
REUNION DE RENTREE Mercredi 18 septembre.